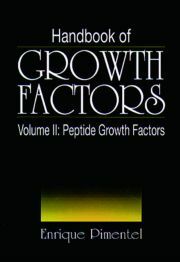 Handbook of Growth Factors, Volume III is devoted to hematopoiesis and its regulation by endogenous factors with growth stimulatory and growth inhibitory properties. 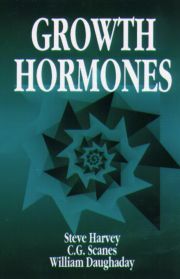 The book provides detailed discussions on signaling agents related to the regulation of hematopoiesis, including the interleukins, the colony-stimulating factors, the interferons, the tumor necrosis factors, the erythropoietic growth factors, the platelet-derived growth factor, the leukemia inhibitory factor, and the transferrins. The structure and function of each factor is covered in detail, as well as its receptor and postreceptor mechanism of action and its possible role in neoplastic processes. The book also explores the present state of the knowledge about megakaryocyte growth factors and macrophage-derived growth factors. 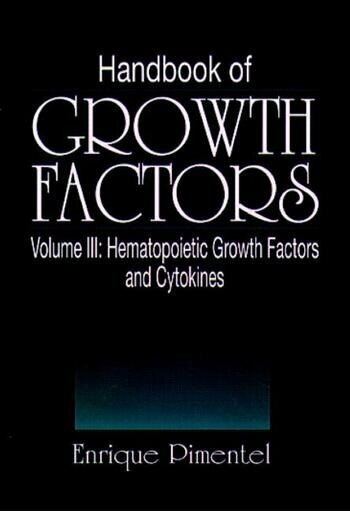 Hematopoietic Growth Factors. Interleukins and Cytokines. Colony-Stimulating Factors. Interferons. Tumor Necrosis Factors. Erythropoietic Growth Factors. Platelet-Derived Growth Factor. Transferrins.